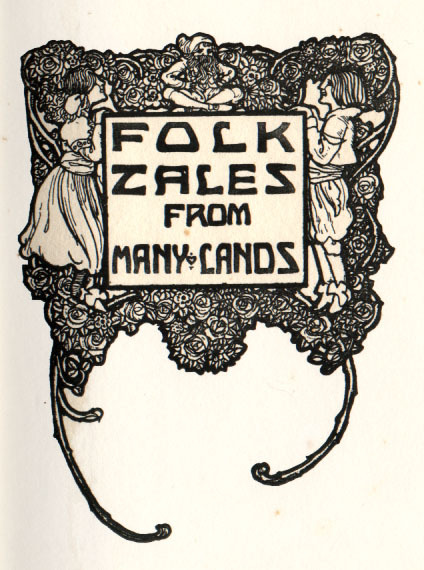 Folk Tales From Many Lands. 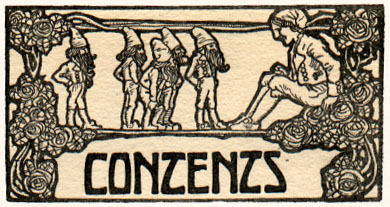 Printed in Great Britain by W. W. CURTIS, LTD. 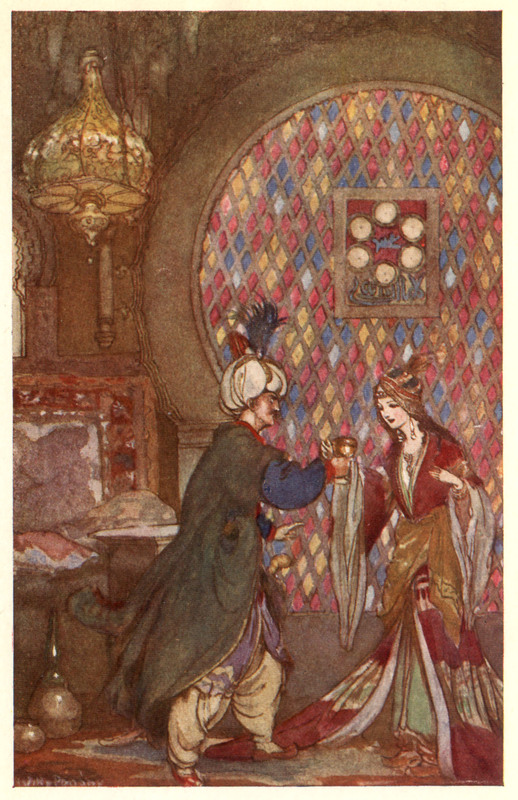 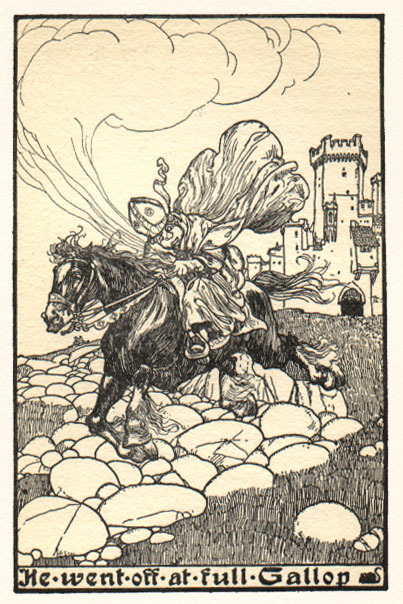 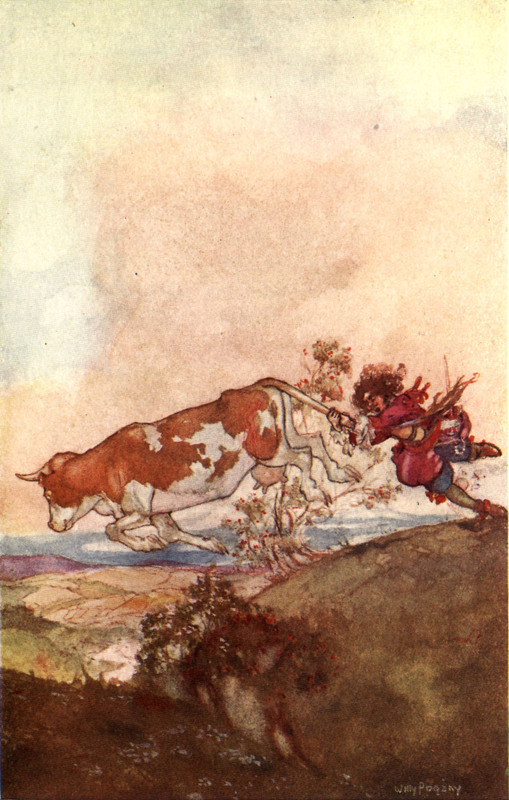 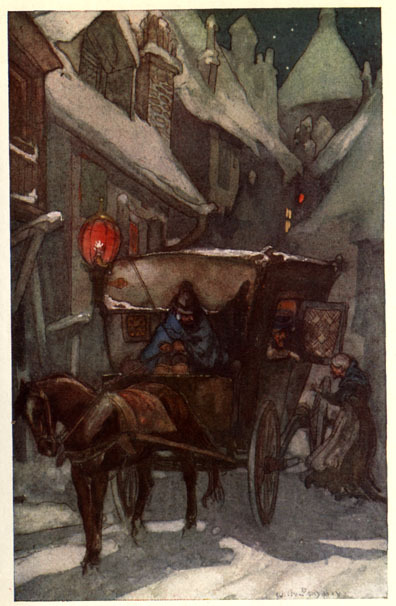 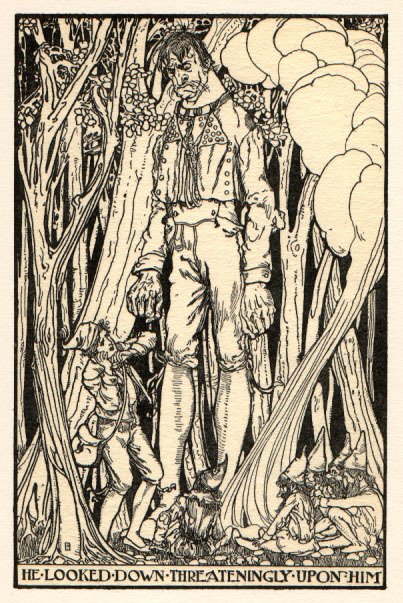 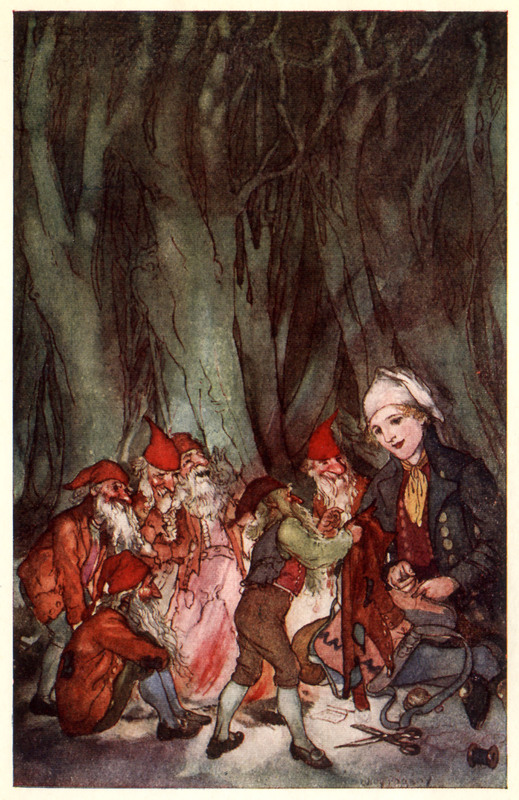 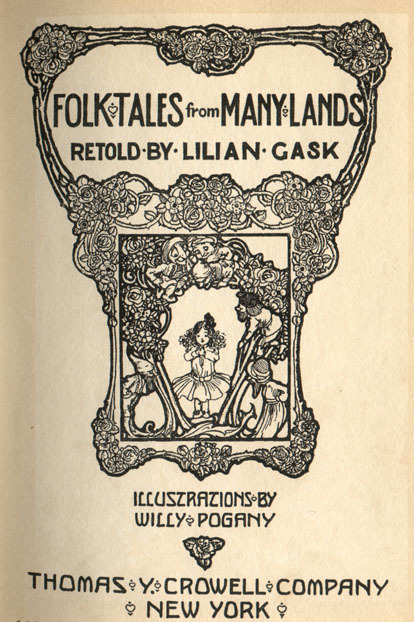 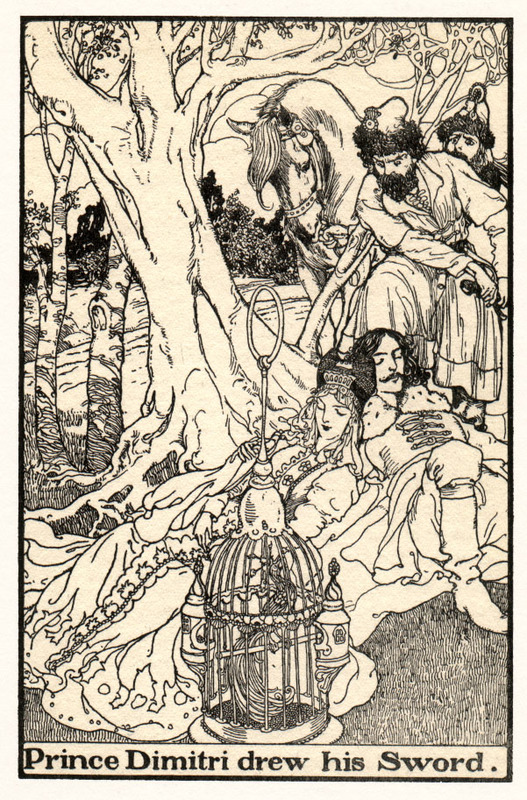 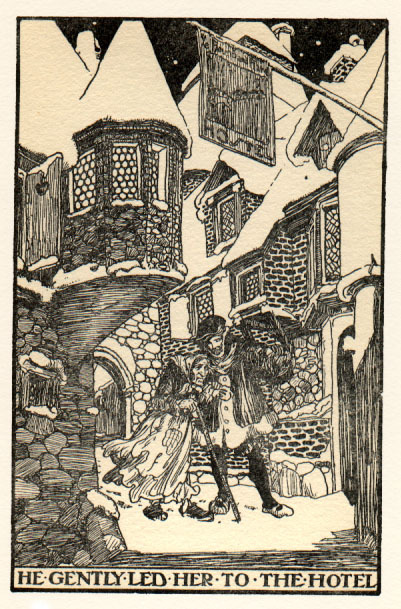 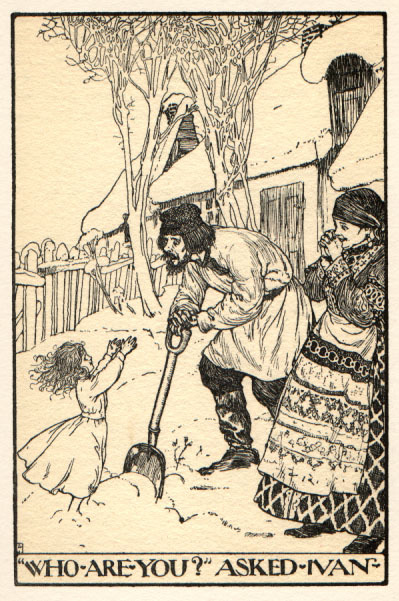 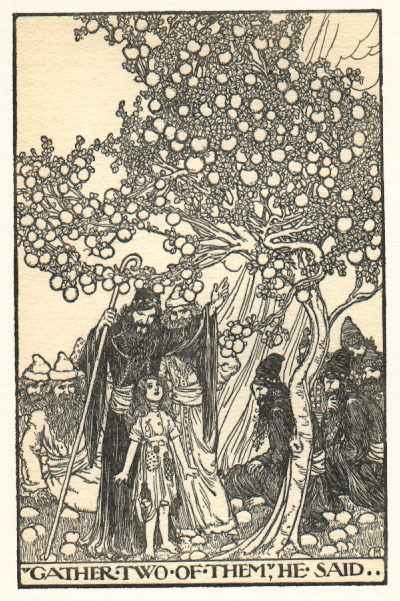 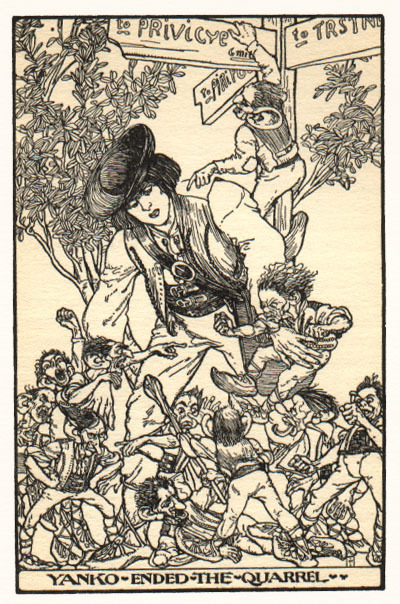 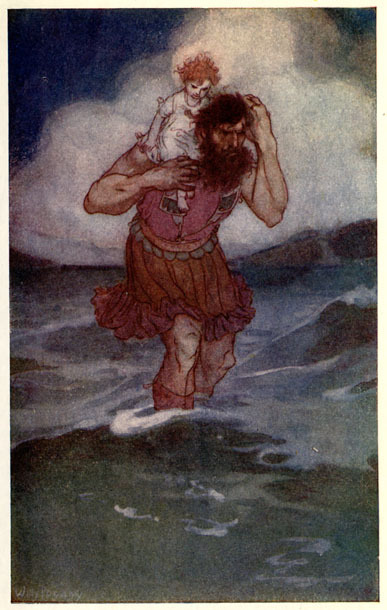 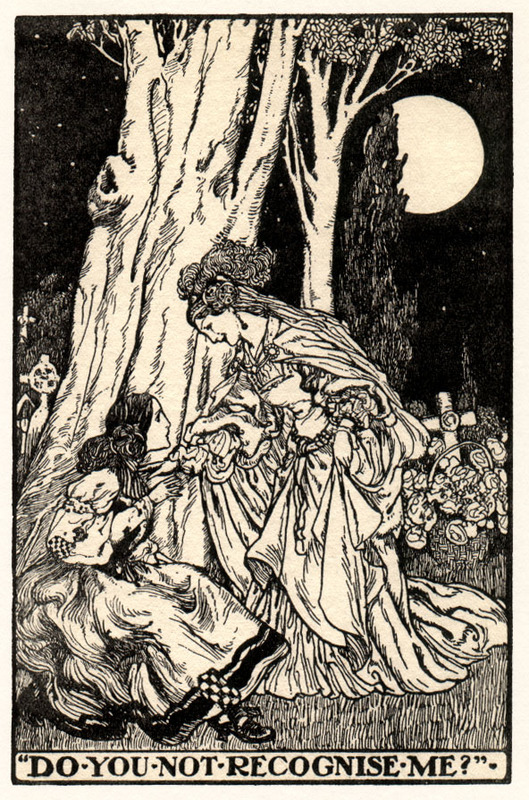 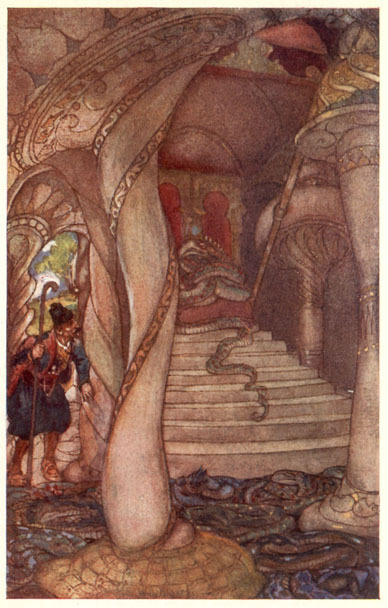 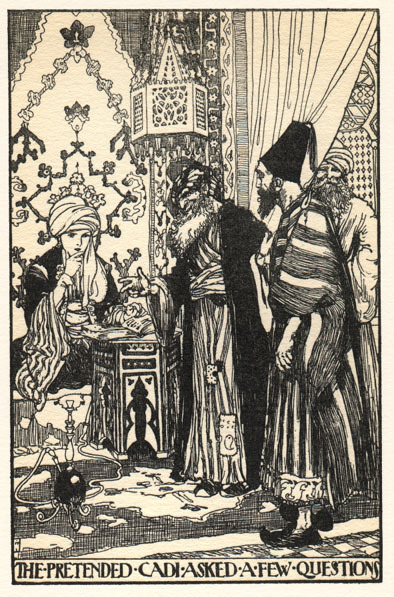 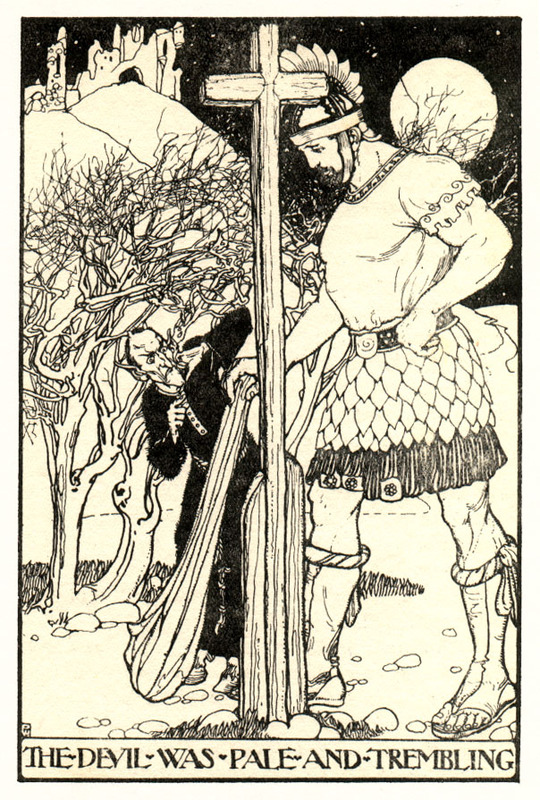 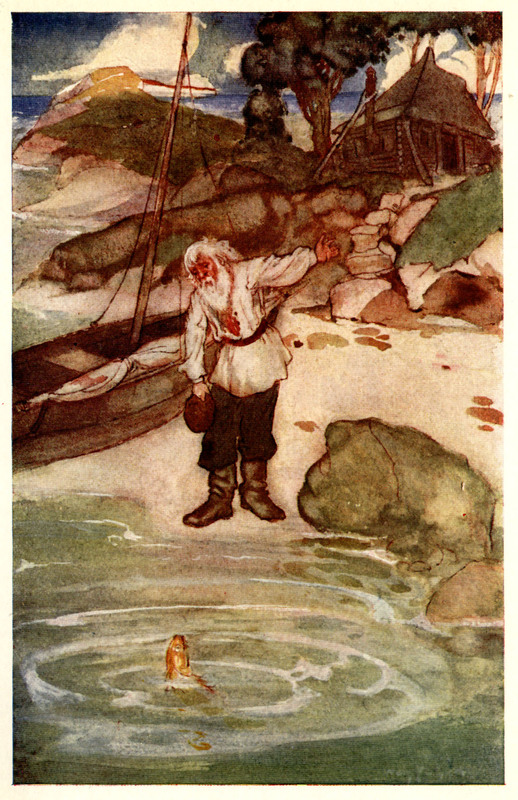 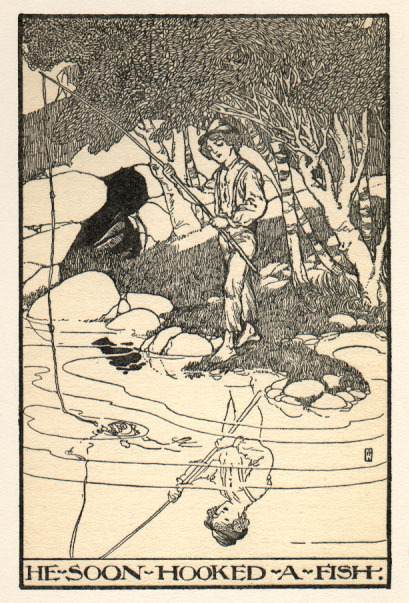 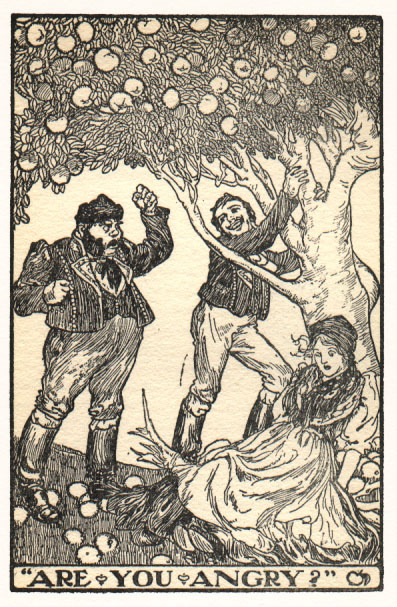 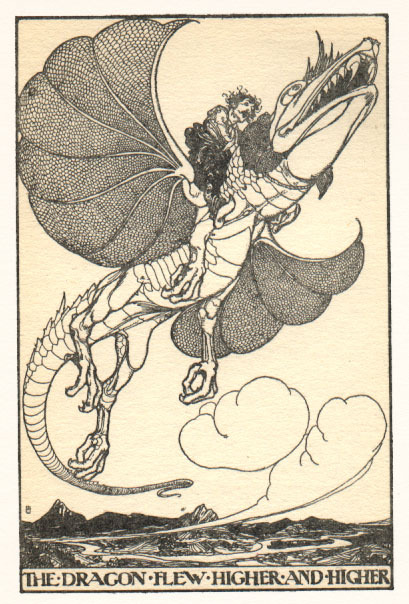 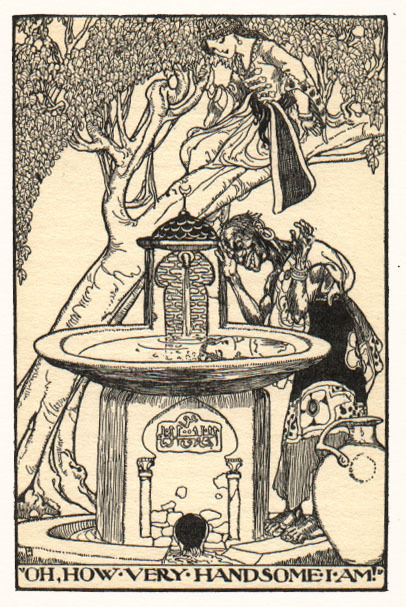 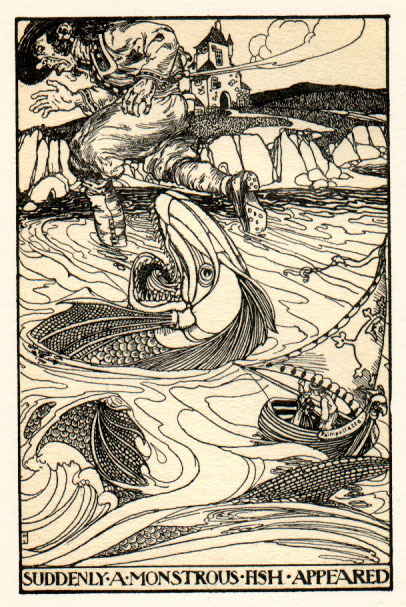 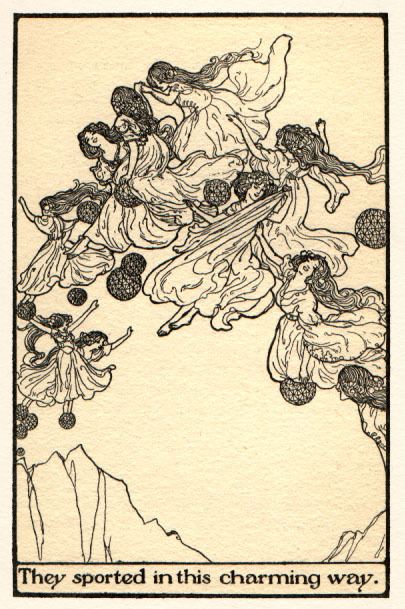 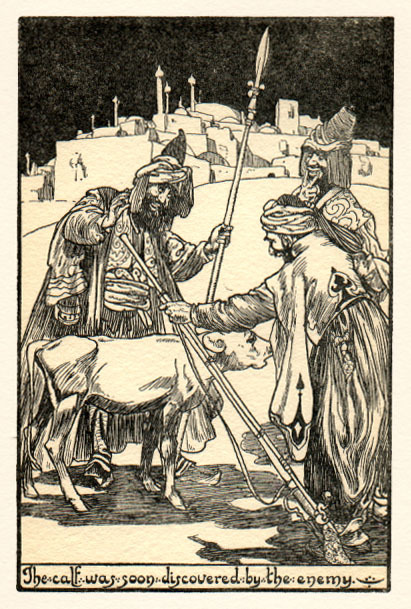 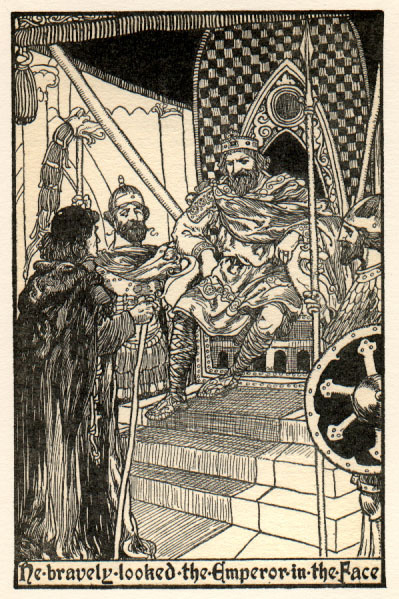 The illustrations reading "Folk Tales" and "From Many Lands" were used as alternate page headers on pages of the book that did not otherwise begin with an illustration. 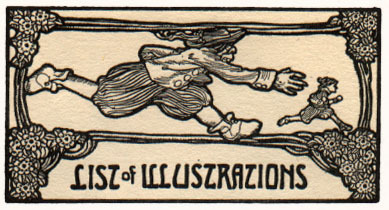 Wishing to preserve them as part of the online edition, I have placed them at the beginning and end of each file. 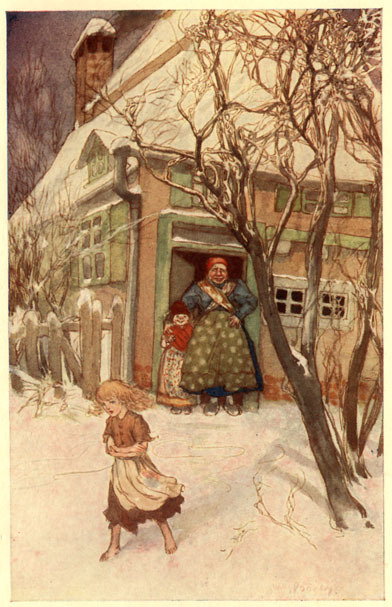 They replace the usual graphical header and footer for "A Celebration of Women Writers".